This is your chance to experience Dubai in style within some of the most opulent, elegant and luxurious surroundings afforded to the UAE. The setting itself is an absolute treat to savor with the hotel's private beach providing an alluring balance of relaxation, excitement and those all-important ocean views. With the city's malls, marinas and restaurants a mere stone's skim away this is an excellent chance to have your cake and eat it and there's no better location to do just that other than Peacock Alley which provides a quintessential afternoon tea at the Astoria. Families, couples and small groups will be more than impressed with a wonderful choice of facilities and things to do with days spent at the spa or just soaking up the sunshine always ticking all the right boxes. 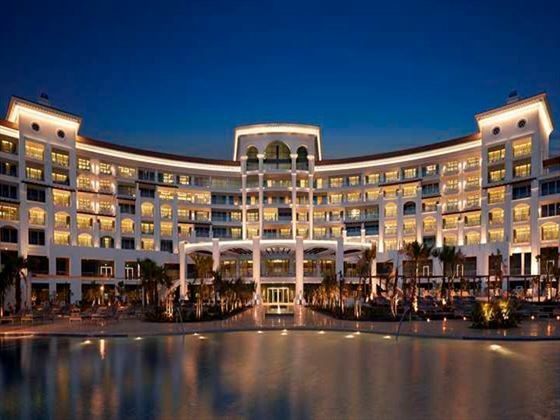 Further reading: Walforf Astoria Dubai Palm Jumeirah is featured in our guide to the top 10 luxury hotels in Dubai. 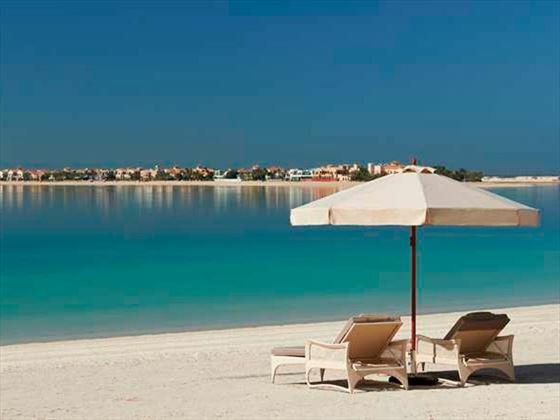 Sitting on the eastern crescent of the iconic Palm Jumeirah, the resort is surrounded by silky white sand and lovely blue water. With easy travelling distance of the city centre and all the attractions of Dubai, you’re perfectly placed to have an amazing holiday. King Superior (Partial Sea View Room)* - Signature king size bed, seating area and work desk, spacious rooms. 2 Queen Deluxe Rooms (Skyline Sea View Balcony) - are spacious, have two queen-size beds and great views of the Arabian Gulf and the city skyline. 2 Queen Deluxe Rooms (Palm Sea View Balcony) - have spectacular views of the Palm Jumeirah and Arabian Gulf. 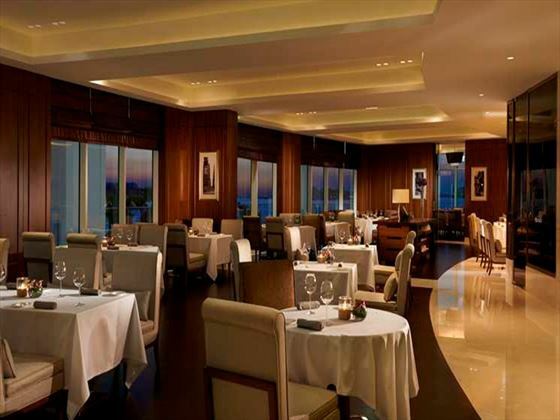 2 Queen Premier Rooms (Lounge Access Sea View) - have fabulous Arabian Gulf views and access to the breakfast, drinks and all-day snacks of the Waldorf Astoria Lounge. 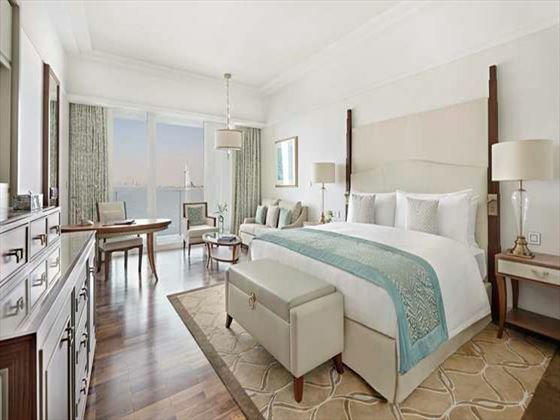 King Deluxe Rooms (Palm Sea View Balcony) - have one Waldorf Astoria signature king-size bed as well as Arabian Gulf and Palm Jumeirah views. 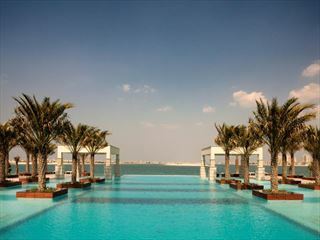 King Deluxe Rooms (Skyline Sea View Balcony) - offer views of the ocean and Dubai's iconic skyline. King Superior Rooms (Partial Sea View) - have walk-in wardrobes and a fully-furnished balcony presenting partial views of the Arabian Gulf. 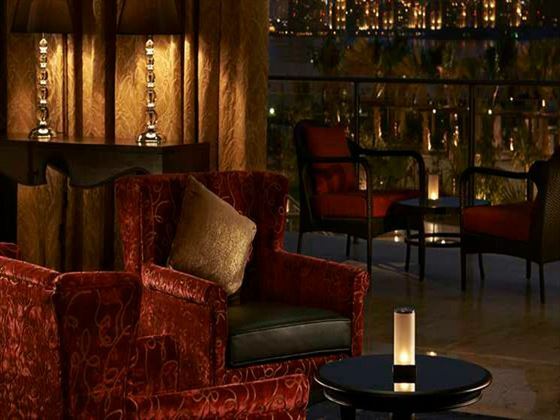 King Premier Rooms (Lounge Access Sea View) - include access to the Waldorf Astoria Lounge and fabulous views over the Arabian Gulf. King Deluxe Suites (Sea View) - are almost double the size of King Premier Rooms, have a spacious balcony overlooking the ocean, separate living area and private bedroom. King Premier Suites (Lounge Access Sea View) - have an additional dining area as well as Waldorf Astoria Lounge access, separate living area and sea views from the large balcony. The Presidential Suite - almost quadruple the size of King Premier Suites, has two bedrooms, kitchen area, lounge, dining room, Waldorf Astoria Lounge access and amazing ocean views from super spacious balconies. The Royal Suite - pretty much triple the size of the Presidential Suite and occupies the entirety of the hotel's top floor and features a grand piano, separate dressing rooms, raised seating areas and incredible views as well as private lift access and VIP check-in service. This is Dubai's largest suite. * Views are overlooking one of the Palm Water Cooler buildings. LAO – Fresh and wholesome Southeast Asian favourites given a contemporary twist and served in a super stylish evening meal setting. Palm Avenue – Chilled-out European ambience offering all-day light bites, cocktails and shishas by the pool. Dress codes are applicable in certain restaurants. From 5pm onwards children under 12 years of age are not allowed in the lounge. Coco’s Kids Club is exclusively for children aged 3-12 offering fun-filled organised activities from scavenger hunts and sandcastle building to face painting and puppet shows. Children’s menus, and cots are available upon request and colouring books child sized bathrobes and slippers are provided. The holy month of Ramadan will be celebrated in the late summer (15th May - 14th June 2018 & 05 May 19 - 04 June 19 - subject to change). During Ramadan, Muslims all over the world abstain from food, drink, and other physical needs during daylight hours. Eid Al Adha falls between sunset on 21st -25th August 2018 and 11th-15th August 2019. Alcohol will not be served in Bars, Restaurants and Hotels. 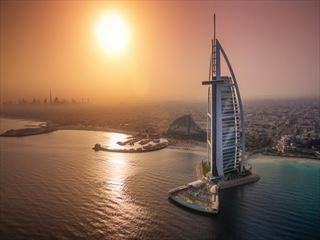 Non-Muslim holidaymakers do not have to follow these traditions, however, hotels in Dubai do impose certain restrictions on alcohol, food consumption and entertainment between sunrise and sunset. Please note that when booking a Special offer Board Upgrade there may be limitations to the dining options included in that particular offer. Please check with our Sales Consultants at time of booking. 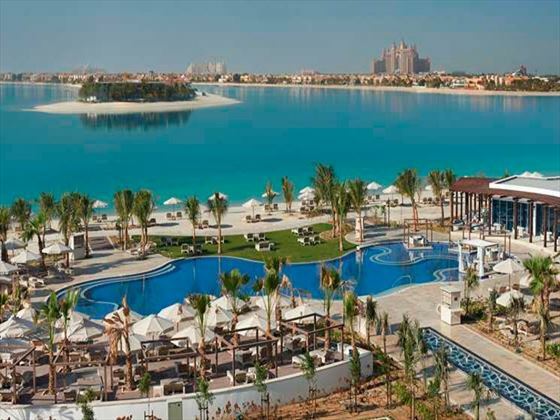 This spectacular beachside resort is located on the west crescent of the exclusive Palm Jumeirah in Dubai, and offers exhilirating views of the Arabian Gulf and Dubai’s impressive skyline -a Fabulous resort ideal for couples and families. 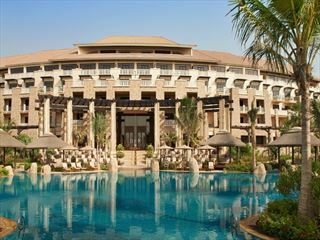 Sitting in a fantastic location on the Palm Jumeirah, this ultra-luxe hotel is undoubtedly one of Dubai's finest. With a great range of facilities, luxurious accommodation and top quality staff, you'll truly feel special staying here.